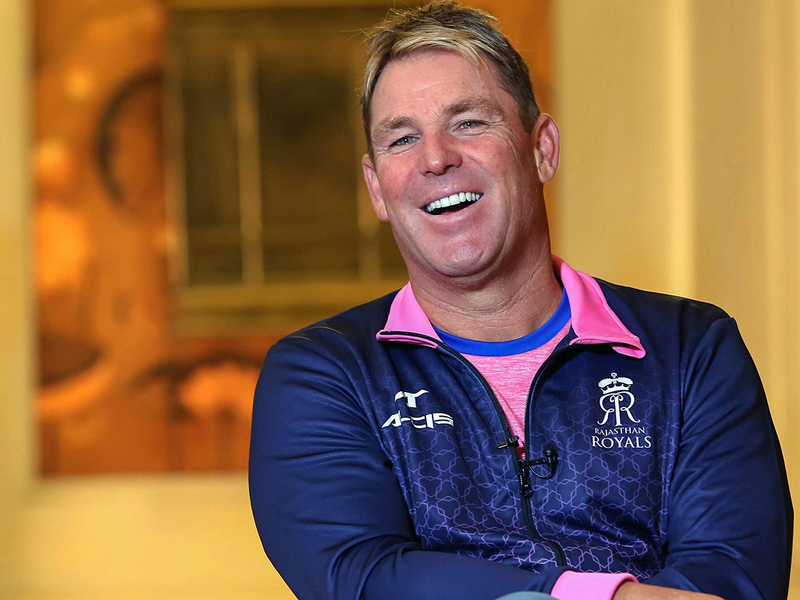 Jaipur: Australian spin legend and Rajasthan Royals brand ambassador Shane Warne has come down heavily on Ravichandran Ashwin for 'Mankading' Jos Buttler in an IPL match here, calling his action "disgraceful" and against the spirit of the game. "And to all the people (including ex players) saying it's in the laws of the game, but you don't like what he did & you wouldn't do it - I ask you this "why wouldn't you?" ! Simple answer - it's disgraceful and embarrassing plus it's against the spirit of the game !," he wrote. Former England captain Michael Vaughan echoed Warne's sentiment. The man who originally did it was criticised for his action but Mankad had received support from an unlikely source – batting great and then Australian captain Sir Don Bradman.